Alexandre Vassiliev in a way is a one-man genre. There are rather few people in the world, who work so extensively in the area of fashion publicity and collecting, organizing exhibitions, lecturing and writing books on the matter. 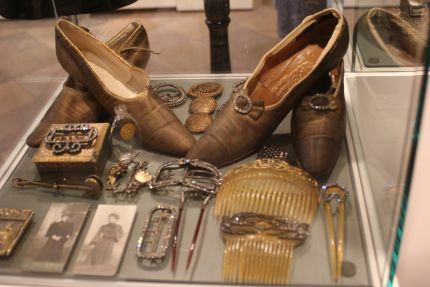 His collection consists of more than 10, 000 costume pieces, and its selections are exhibited in various countries from Baltic States to Japan. 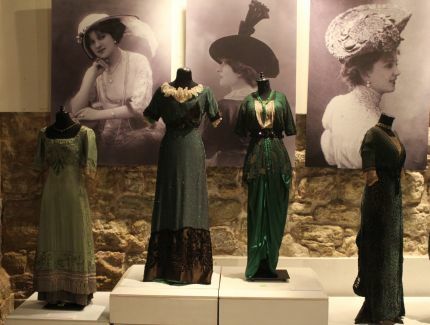 On June 14, his exhibition “Art Nouveau Fashion” was opened in Riga at the Latvian National Museum of Decorative Arts, and on 22th of June his exhibition which recently was a great success in Moscow, is opening in St. Petersburg. Before the press-conference in Riga, we asked Vassiliev to shortly describe what to expect at his show in the City on Neva River. 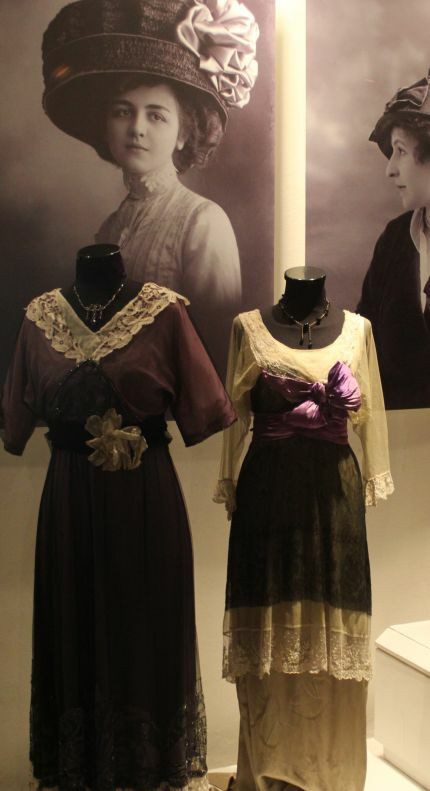 “Fashion Behind the Iron Curtain” is a project that began in Tsaritsyno Museum in Moscow and had a colossal success. Number of visitors went over 100, 000. 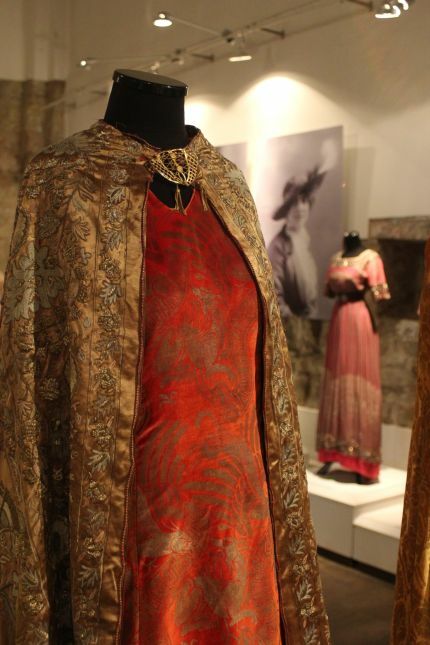 There was more than 1, 000 showpieces on view, mostly from wardrobe of Soviet era (1917-1991) celebrities. There are costumes that formerly belonged to Galina Ulanova, Maya Plisetskaya, Lidiya Smirnova, Klara Luchko, Lyudmila Gurchenko and other stars. Public was very touched by the exposition, maybe because Russia doesn’t have its own fashion museum, not even in perspective. And now the exhibition moves to the Northern capital of Russia, to the Sheremetyev Palace, St. Petersburg. And here comes the moment when Art historian needs to begin telling about Art Nouveau. Few dozens of press representatives equipped themselves with voice recorders, microphones and cameras. Of course, most of them were women. They ogled at Vassiliev, who addressed them as doushetchka (sweetheart) and koshetchka (pussycat) and was jet informative and elegant. Vassiliev also points at the demographic reason that have affected the époque and its style. 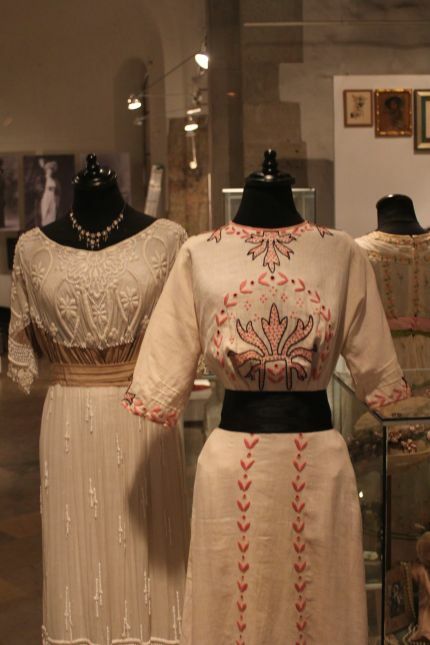 Dresses back then were fabulously expensive, and making it took months of painstaking work. Men idolized women, because population in Europe at the time consisted 55% of men and only 45% of women. Fighting for women was terrific. Women were liken unto nymphs and angels, being an object of lust. The basic figure was waist size. For example, waist of Paris star, Belgian dancer Cléo de Mérode, was 48 centimeters small. More accessible ideal was about 50-55 centimeters. It was the dramatic finish of the press-conference in Riga. However, the exhibition at the National Museum of Decorative Arts with support of AB.LV Bank, will last until late October. 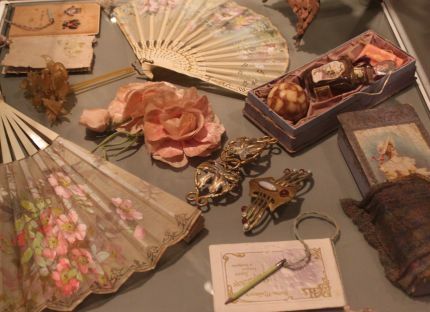 Its organizers plan to arrange series of lectures on Art Nouveau fashion, interior and Jeweller’s art, and it will take place in September, after summer break.